Looking to get out of town without ever going outside? 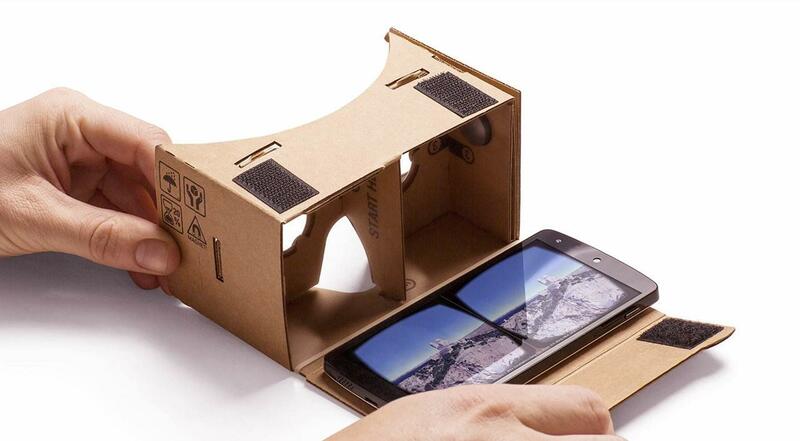 Join us for a Virtual Reality expedition with Google Cardboard VR viewers. Using our own smartphones, we will use virtual reality viewers to remotely visit far-flung places from the comfort of the library. Patrons must bring their own smartphones with the capability of downloading the Google Expedition app.